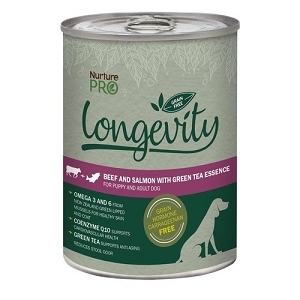 With its delicate flavor and soft flesh, the low-in-mercury Herring fish is definitely one of the most nutritious and safest fish in the world, that is perfect for all active canines. 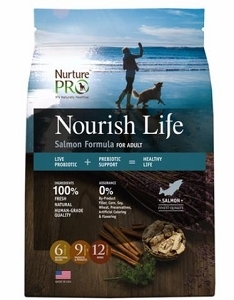 Nurture Pro Original nourishes and protects your dogs with an ideal combination of fresh ingredients, prebiotics and probiotics for a stronger immune system and for a healthier diet. 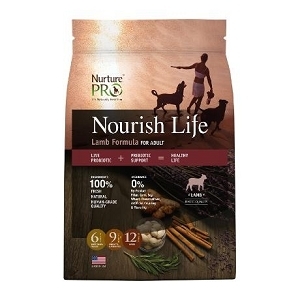 Healthy, happy canines start right with our unique 3-6-10 formula that features all of nature’s essential building blocks. 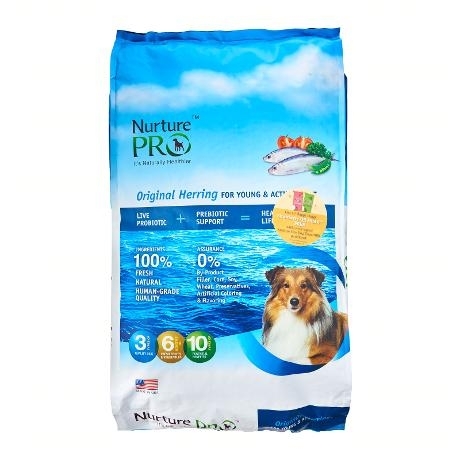 Nurture Pro Original Herring for Young & Active Adult is formulated to meet the nutritional levels established by the Association of American Feed Control Officials (AAFCO) Dog Food Nutrient Profiles for Adult Maintenance.